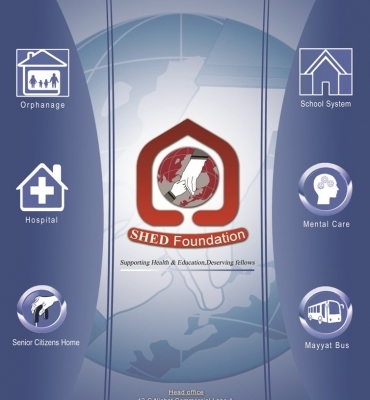 SHED Foundation is a not-for-profit and non-governmental organization consisting of a group of like minded individuals formally joined hands to form the SHED Foundation for the eradication of illiteracy and poor health facility in the most marginalized and poor communities. 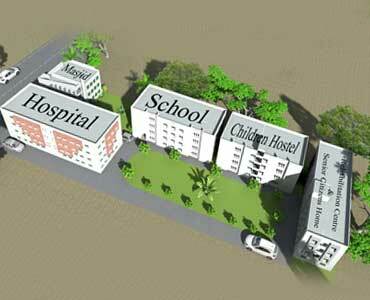 Since its inception it is working for the promotion of basic health and primary education. 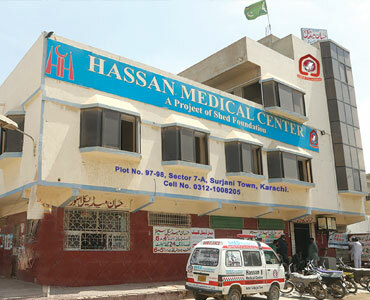 It was founded in 2008 with the aim of providing basic health facilities and educating children of the poorest of poor living in the ruler areas of Sindh. 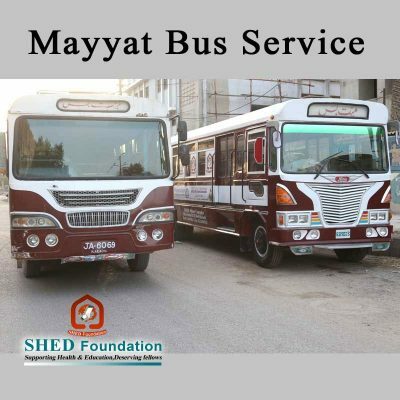 SHED also promotes the health and education of girls, as health and education empowers women to break the cycle of poverty and gives them a voice in their future. 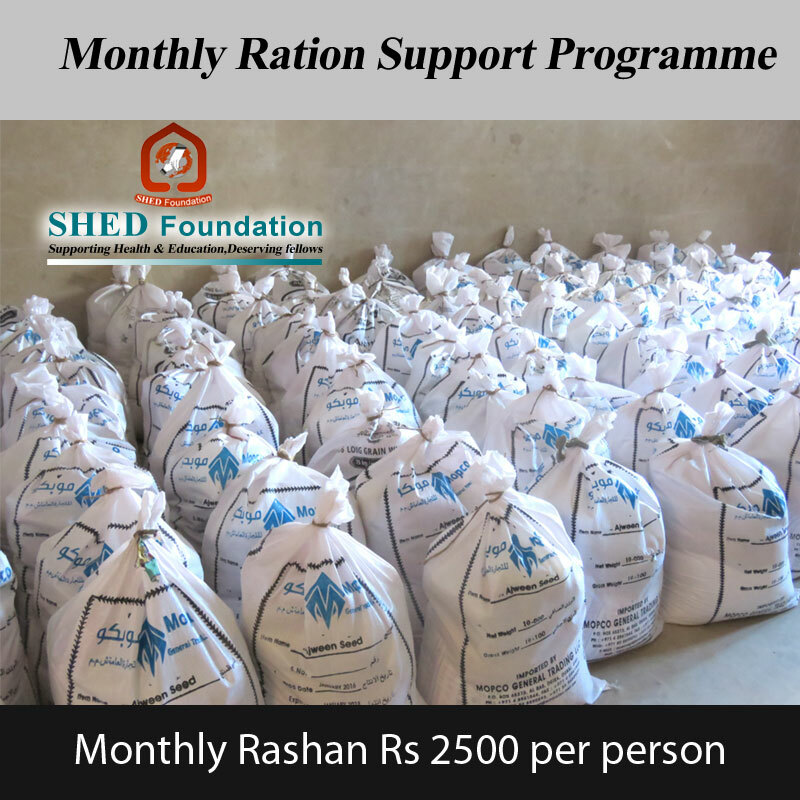 SHED Foundation has been established with the vision of reaching out to the children of under privileged areas and enabling them to join the mainstream of the society. 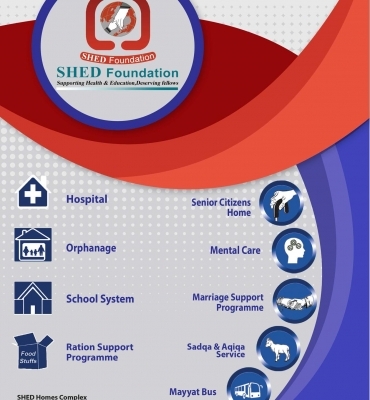 SHED Foundation was registered in 2011 under the society registration Act 1860 (Kar/144) as a welfare organization. 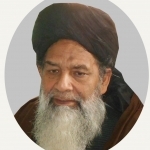 Syed Shah Tuarab-ul-Haq Qadri is our first chief patron, passed away on 6 October 2016. 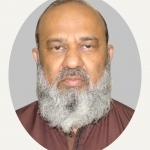 Shah Sahib was a great scholar, Author of many books and founder of many social and educational institutions in all over Sindh Province Pakistan. 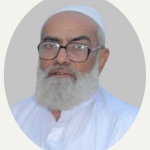 Shah Sahib was a great scholar, Author of many books and founder of many social and educational institutions in all over Sindh Province Pakistan. 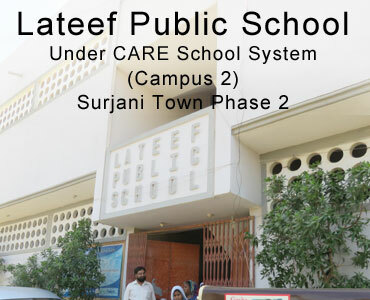 founder of many social and educational institutions in all over Sindh Province Pakistan. 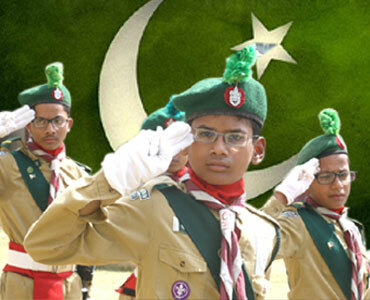 Muhammad Munaf Allana is a prominent social activist. 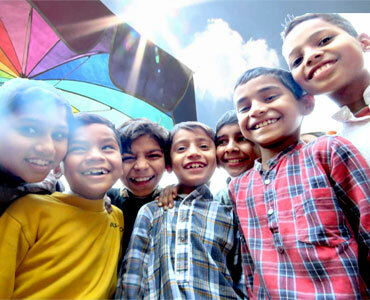 He has more than 30 years experience in social works especially Health and Education sectors. 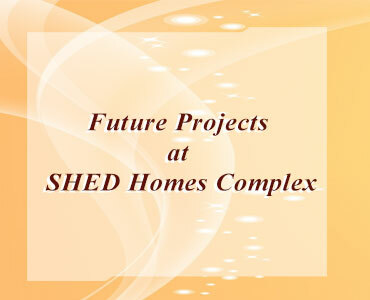 He has designed an innovative idea and established SHED Homes Complex. 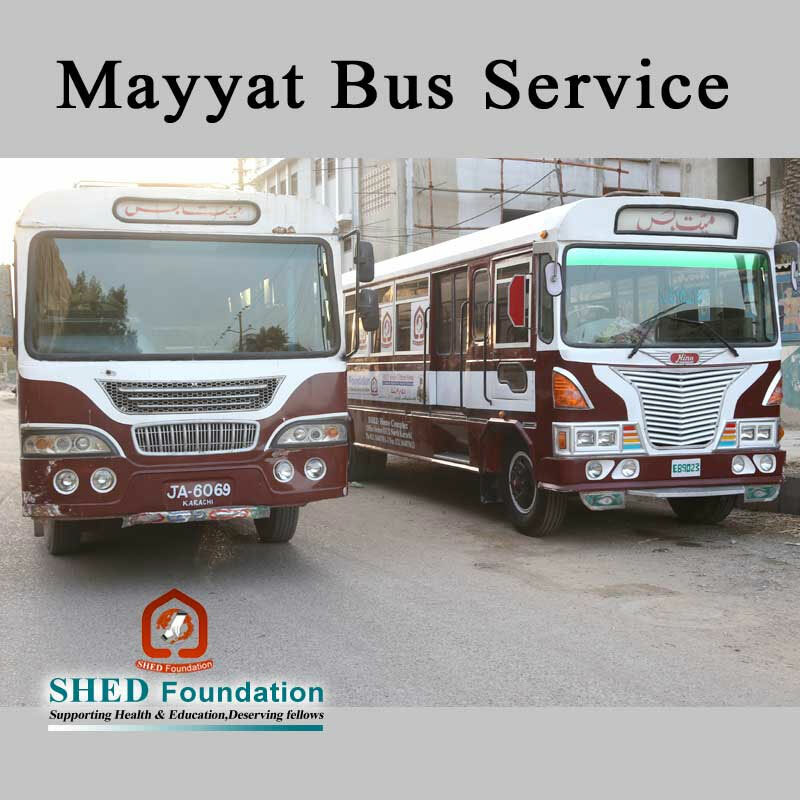 He is the founder and member of numerous welfare organizations such as Al-Mustafa Welfare Society Pakistan, SHED Foundation, CARE School System, and Legal Rights Forum. 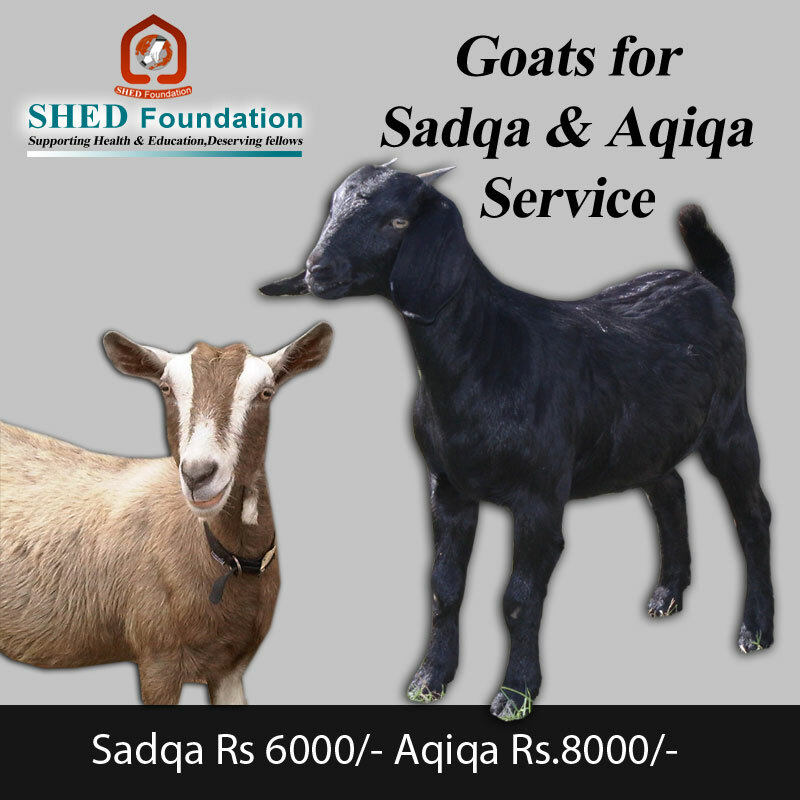 He has received numerous awards to pay tribute for the contribution on social work. Educationist, special Education consultant, Poet and Writer. 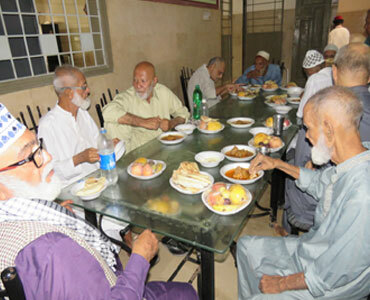 He is Founder Principal of Al-Jauhar Grammar School and CARE School System, engaged in Social Activities for last 18 Years. 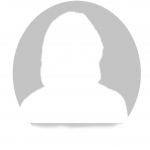 He is Member and Adviser of Education Boards of different organizations. 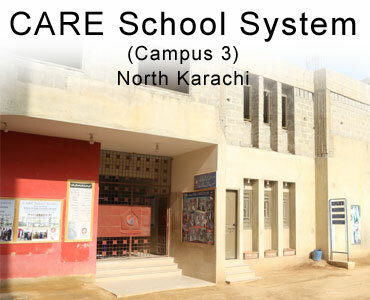 CARE School System, engaged in Social Activities for last 18 Years. 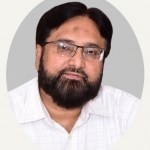 He is Member and Adviser of Education Boards of different organizations. 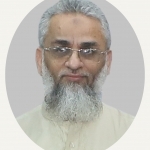 He is Member and Adviser of Education Boards of different organizations. He is Associate Engineer in Textile. 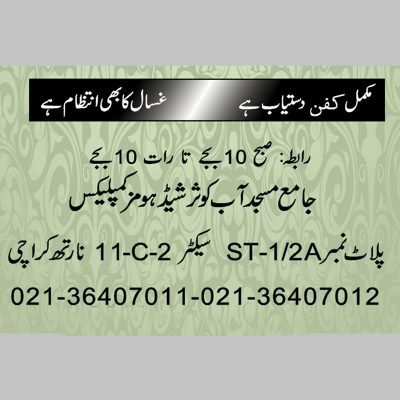 Engage in Social Services for Last 30 years. 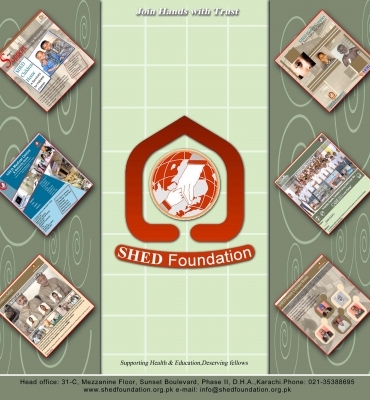 He is a first day member of SHED Foundation. 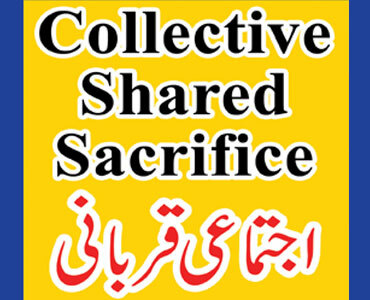 He is also General Secretary of ARMI, a sister Organization of SHED Foundation. 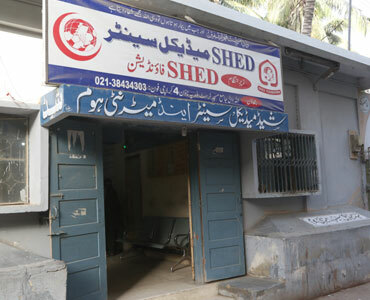 &nbsp He is a first day member of SHED Foundation. 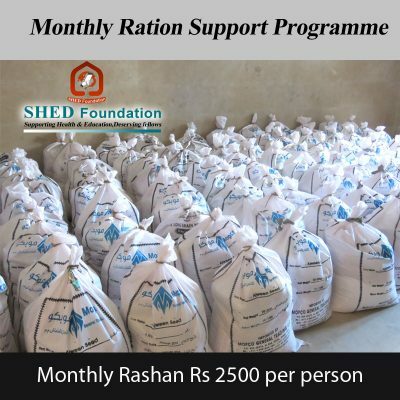 He is also General Secretary of ARMI, a sister Organization of SHED Foundation.He is a first day member of SHED Foundation. 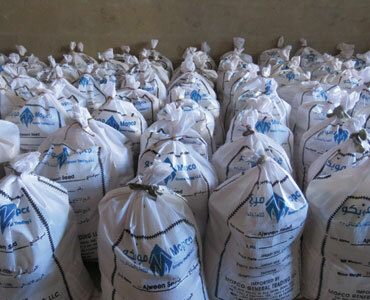 He is also General Secretary of ARMI, a sister Organization of SHED Foundation. 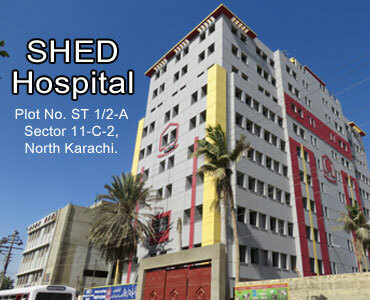 Coordinator of SHED Foundation for Sindh / Baluchistan Zone. A Chronic Social worker, Monitoring Well Digging and maintenance work in Thar district. 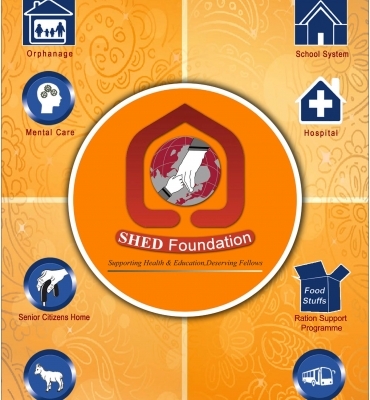 Coordinator of SHED Foundation for Sindh / Baluchistan Zone. 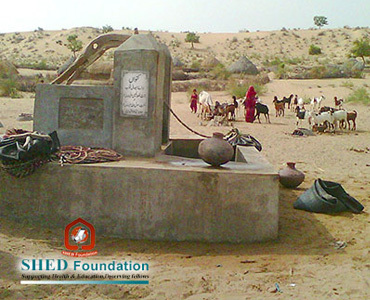 A Chronic Social worker, Monitoring Well Digging and maintenance work in Thar district.Coordinator of SHED Foundation for Sindh / Baluchistan Zone. A Chronic Social worker, Monitoring Well Digging and maintenance work in Thar district. 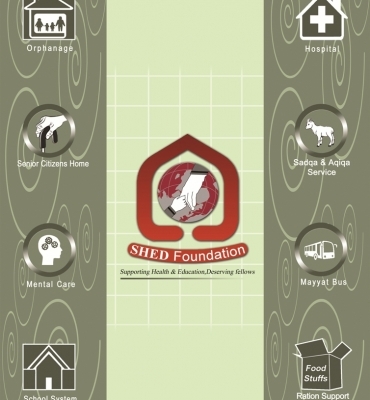 Founder, Trustee of SHED Foundation, Engage in female Education and welfare services for last 10 years. 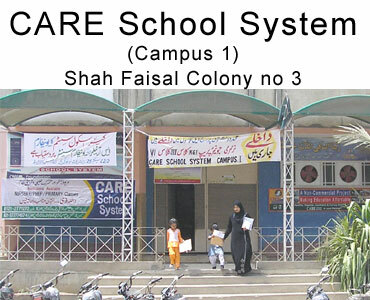 Head of women wing and organizer “Colours of Islam”; A project of SHED Foundation. 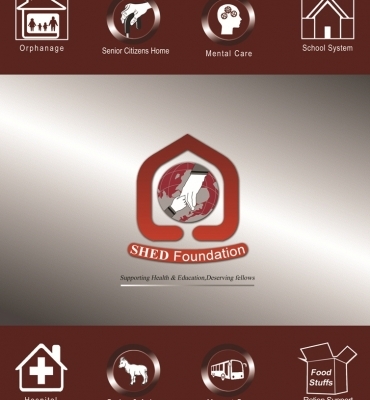 Founder, Trustee of SHED Foundation, Engage in female Education and welfare services for last 10 years. 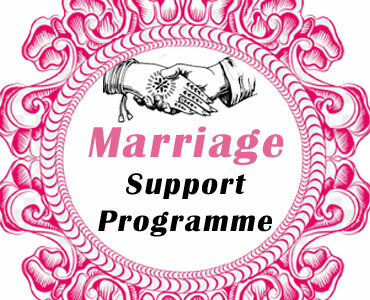 Head of women wing and organizer “Colours of Islam”; A project of SHED Foundation.A project of SHED Foundation.